The Population Council’s Strategic Priorities Framework presents our vision for the road ahead. 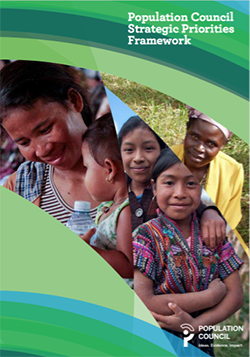 For 65 years, the Population Council has conducted research and delivered solutions that address critical health and development issues and improve lives around the world. 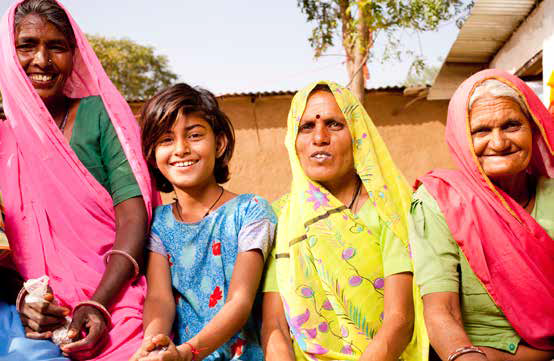 Our work allows women and their partners to plan their families and chart their futures. We help people avoid HIV infection and access life-saving HIV services. And we empower girls to protect themselves and have a say in their own lives. We conduct research and programs in more than 50 countries. Our New York headquarters supports a global network of offices in Africa, Asia, Latin America, and the Middle East. From its beginning, the Population Council has given voice and visibility to the world’s most vulnerable people. We increase awareness of the problems they face and offer evidence- based solutions. We collaborate with governments and civil society organizations to understand and overcome obstacles to health and development. We partner with policymakers and donors to help inform global, national, and local policies with evidence. And we use state-of-the-art biomedical science to develop new contraceptives and prevention technologies to limit the transmission of HIV and other STIs. The Population Council’s mission is to improve the well-being and reproductive health of current and future generations and to help achieve a humane, equitable, and sustainable balance between people and resources. Adhering to legal, ethical, and prudent operational and risk-management practices in the performance of all activities. 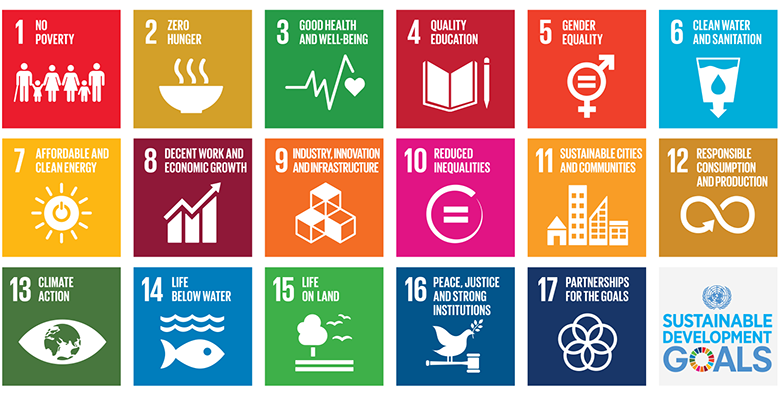 Adopted by 193 member states of the United Nations in September 2015, the Sustainable Development Goals (SDGs), also known as the Global Goals, are a universal call to action to end poverty, protect the planet, and ensure that all people enjoy peace and prosperity. Preceded by the Millennium Development Goals (MDGs), the Global Goals put the needs of women and girls front and center of the global development agenda. In a changing world, the Global Goals have focused development efforts in 17 priority areas with 169 targets. Achieving these goals will require a collective commitment to careful research and evidence to ensure investments are aligned with policies and programs that have been proven to work. The rigorous research and evaluation offered by the Population Council plays a more important role than ever before. In this context, the Population Council is putting forth an impact-driven research agenda that will drive solutions in key priority areas. Without research, we might not know the best way to empower adolescent girls to protect themselves from HIV and other sexually transmitted infections. Or what works best to delay child marriage, end female genital mutilation, or help girls remain in school. 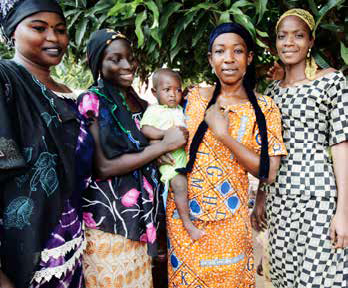 Without our commitment to biomedical research and development, 170 million women around the world wouldn’t be using a highly effective, long-acting, and reversible method of contraception developed by the Population Council or informed by our technologies. These are just some examples of why the Population Council’s work is critically needed—to ensure that vulnerable populations live to their fullest potential. The Population Council is committed to leveraging our expertise to advance an impact-driven agenda that offers new ideas and evidence and effectively influences global and national dialogue and decisions on the issues we care about. The Population Council’s Strategic Priorities Framework presents our vision for the road ahead. It allows us to set goals, seek and allocate resources, and hold ourselves accountable to partners, stakeholders, and beneficiaries. This Framework builds on previous strategic reviews and has been informed by internal and external consultations. It allows us to achieve our mission by innovating strategically around our core work, investing in priority areas where our evidence will yield the greatest impact, and ensuring that we are an effective and efficient organization that continually seeks to evolve and improve. The Framework includes the Population Council’s goals for the next 15 years and a set of objectives around which we will focus our work for the next 10 years. By continuing to excel across our goals and objectives, we will be able to fully achieve our mission. The Framework captures our commitment to research and recognizes that to deliver solutions and improve lives, the Population Council must be forward-thinking, nimble, and efficient. The Council’s Organizational Health Goals will ensure that we remain a modern organization able to adapt to an ever-changing landscape. Within our objectives, we have identified a set of Strategic Priorities that we will focus on for the next 3 years in order to accelerate, advance, and amplify the delivery of our mission. During the next three years, the Population Council is making specific strategic investments in a set of priorities to advance, accelerate, and amplify our impact. These priorities represent the first phase of the Council’s 10–15 year research agenda and are designed to address critical research gaps. Research and evidence are needed now more than ever before. Too much is at stake—and we owe too much to the next generation—to spend funding on initiatives that sound promising but have not been rigorously evaluated and shown to work. Our generous donors and partners, governments and institutions alike, know that we must rely on evidence and not intuition in deciding where to invest precious resources. The Strategic Priorities Framework allows the Population Council to ensure alignment between research and operational efforts. It allows us to ensure accountability at all levels of the Council and to our stakeholders and beneficiaries. By aligning the Council’s organizational strengths to support critical research on global health and development needs, we will continue to make a lasting difference in the lives of vulnerable populations worldwide.